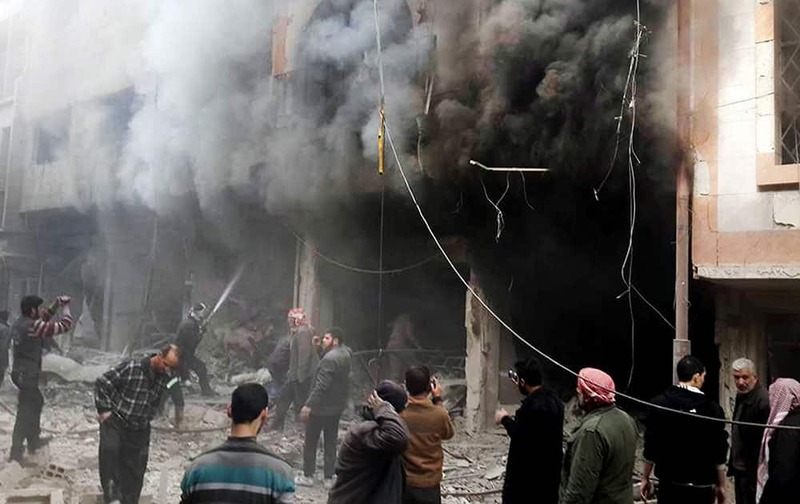 This photo released on Sunday, Dec 13, 2015 by the Douma Revolution News Network on their Facebook page, shows Syrians trying to extinguish fire that was caused by Syrian government aerial bombardment on the Damascus suburb of Douma, Syria. 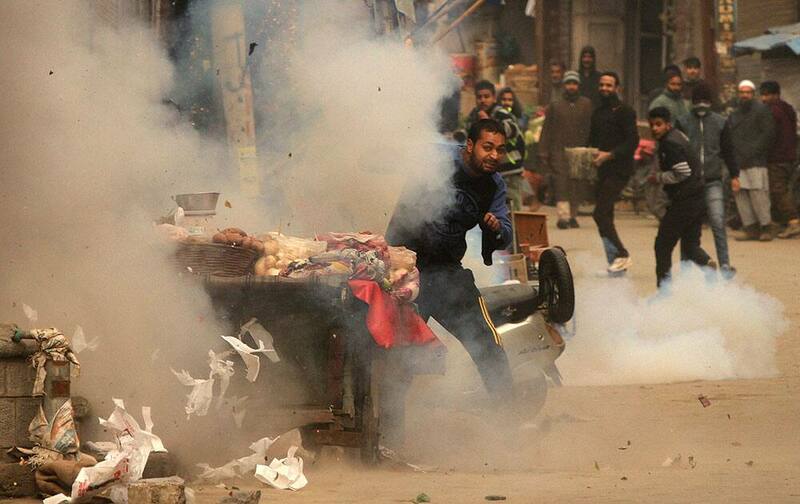 A protester throws stones amid tear gas used by the government forces to disperse them during a protest in Srinagar, India. 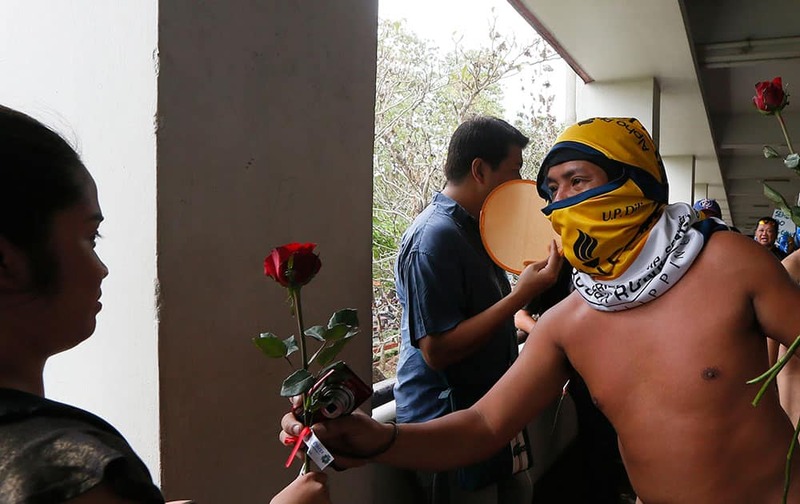 A naked student hands a rose to a student as he and about two dozen members of the Alpha Phi Omega fraternity run naked around the Arts and Sciences building in the traditional "Oblation Run" to dramatize the important issues of the year at the University of the Philippines in suburban Quezon city, northeast of Manila, Philippines. 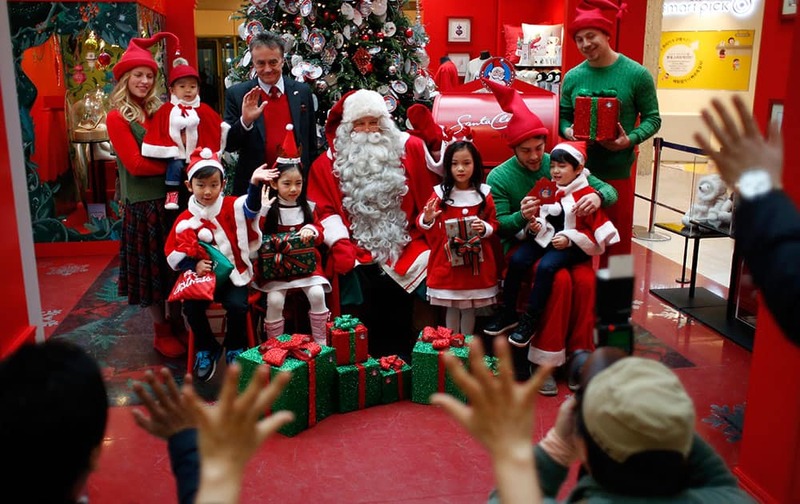 A man from Lapland, Finland, center, dressed as Santa Claus poses with children for photographers as part of a department store's Christmas celebration event in downtown Seoul, South Korea. Brazilian jockey Joao Moreira kisses his wife as he celebrates after riding Hong Kong horse Peniaphobia to win the 1,200-meter Longines Hong Kong Sprint at Shatin race track in Hong Kong. 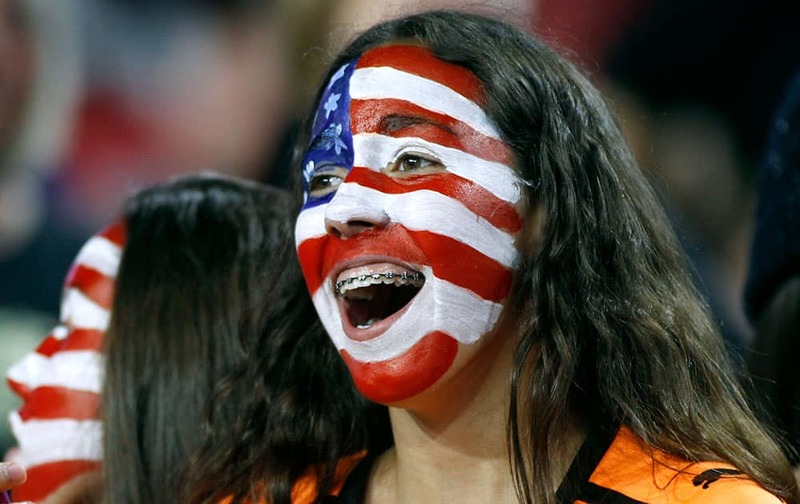 Audrey Foster, cheers for the U.S. Women's National team during an international friendly soccer match against China. 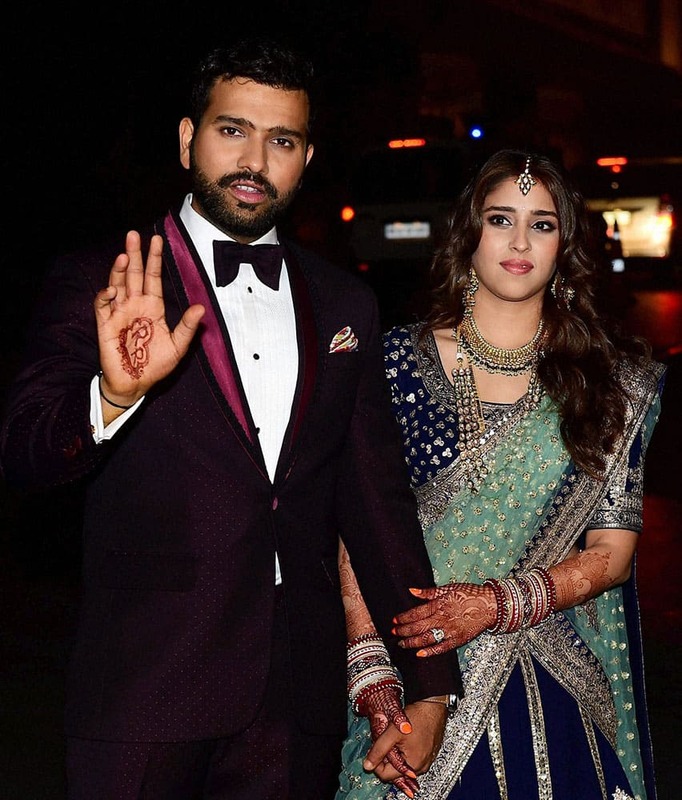 Newly wed couple cricketer Rohit Sharma and Ritika Sajdeh pose for a photo at their wedding venue in Mumbai. 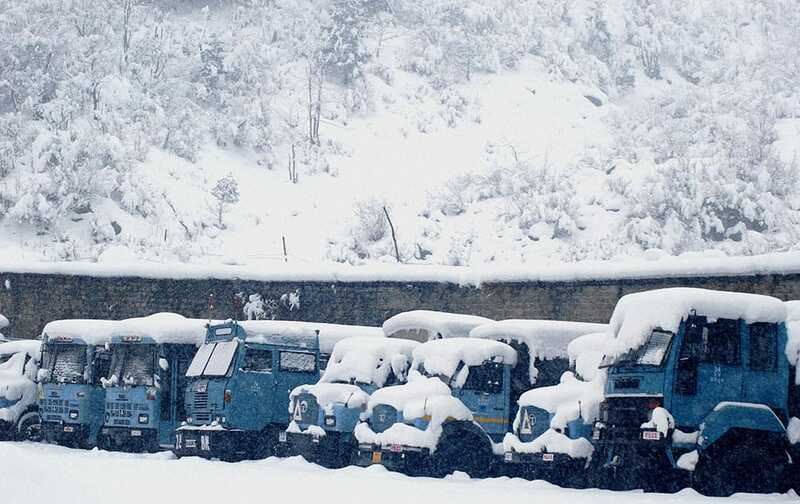 A view of Central Reserve Police Force vehicles covered with snow during heavy snowfall near Jawahar Tunnel in the Pir Panjal mountain range at Qazigund in Anantnag. 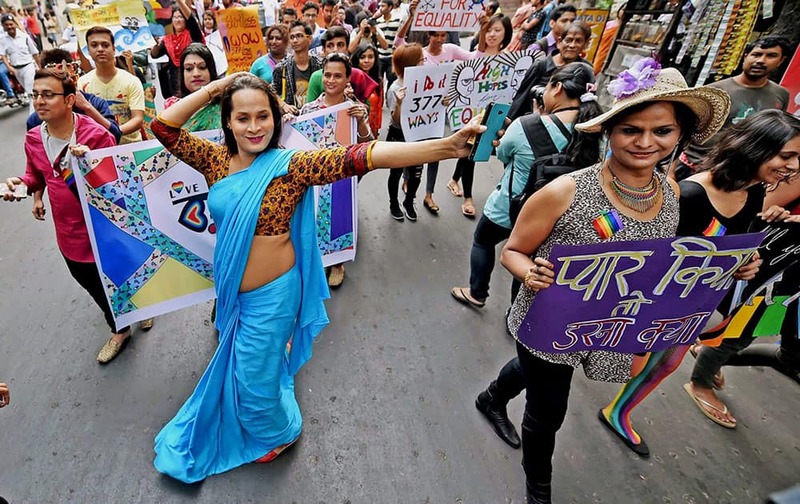 LGBT community people participate in Pride walk 2015 in Kolkata. 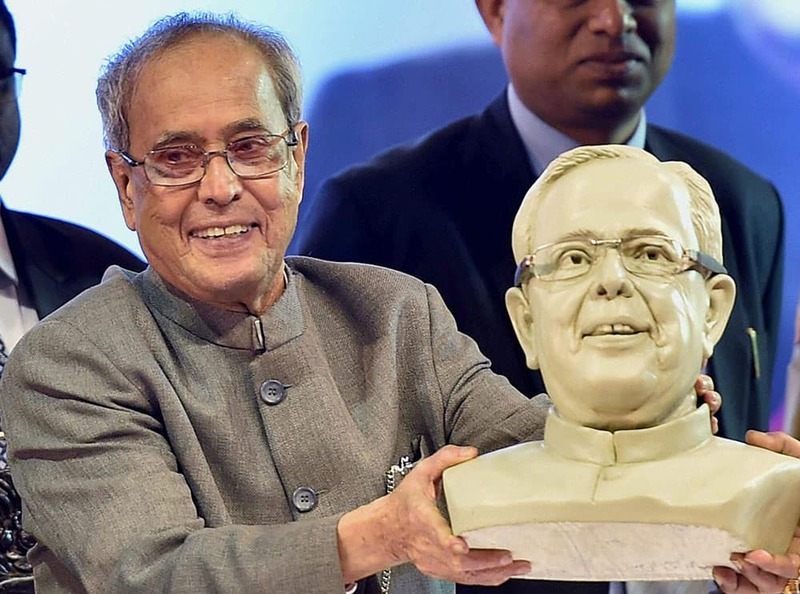 President Pranab Mukherjee receives own sculpture during closing Ceremony of 125th Birth Anniversary of Pandit Jawaharlal Nehru at Calcutta University in Kolkata. 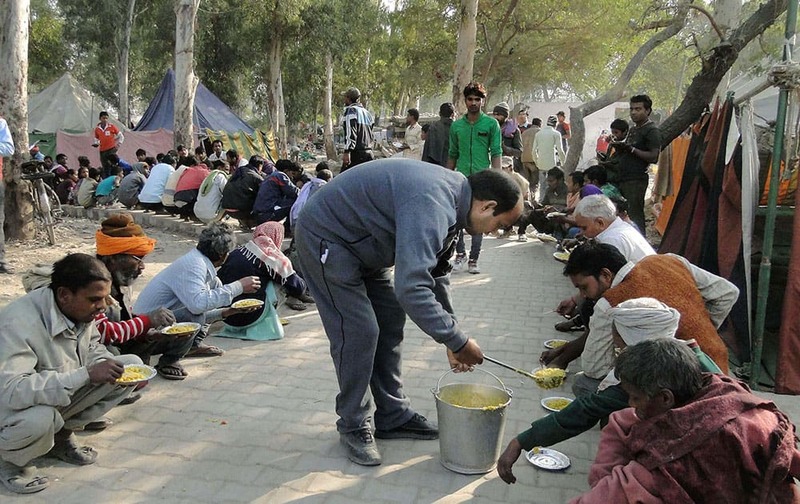 Residents whose houses were demolished in an eviction drive having food in Shakur Basti of Delhi. 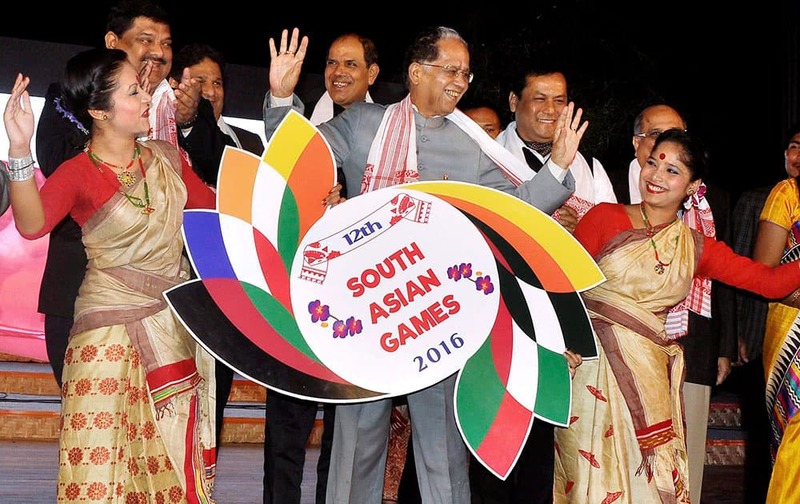 Assam Chief Minister Tarun Gogoi , Union Sports and Youth Affairs minister for State Sarbananda Sonowal and IOA officials during the launching ceremony of Logo and Mascot for the 12th South Asian Games in Guwahati. 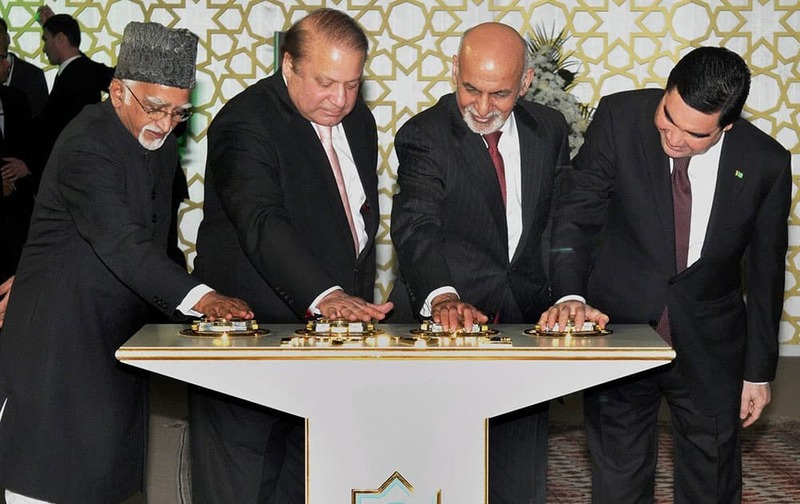 Vice President Hamid Ansari ,President of Turkmenistan Gurbanguly Malikgulyyevich Berdimuhamedov, Afghanistan President Ashraf Ghani and Pakistan Prime Minister Nawaz Sharif press buttons for initiating welding process during the signing ceremony of the Turkmenistan-Afghanistan-Pakistan-India (TAPI) gas pipeline project at Mary in Turkmenistan.